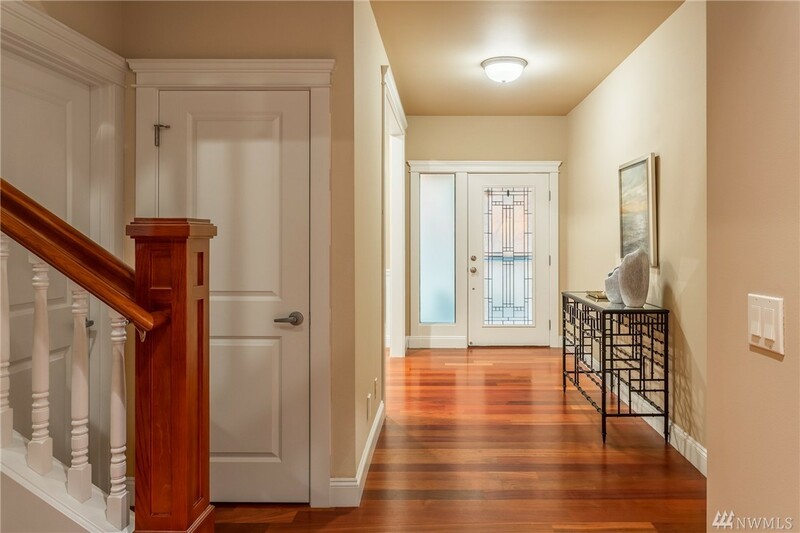 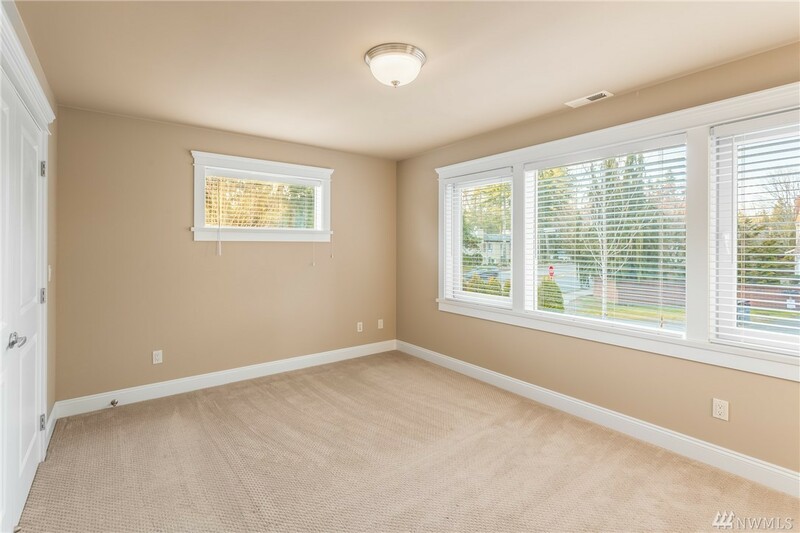 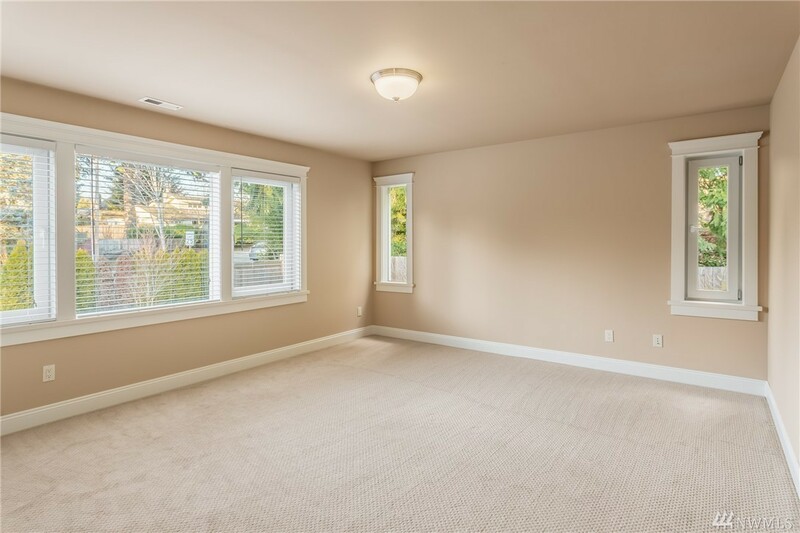 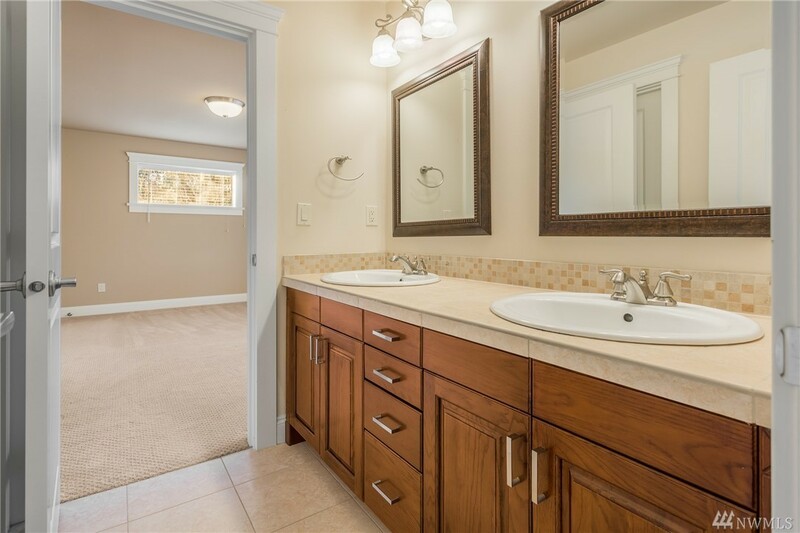 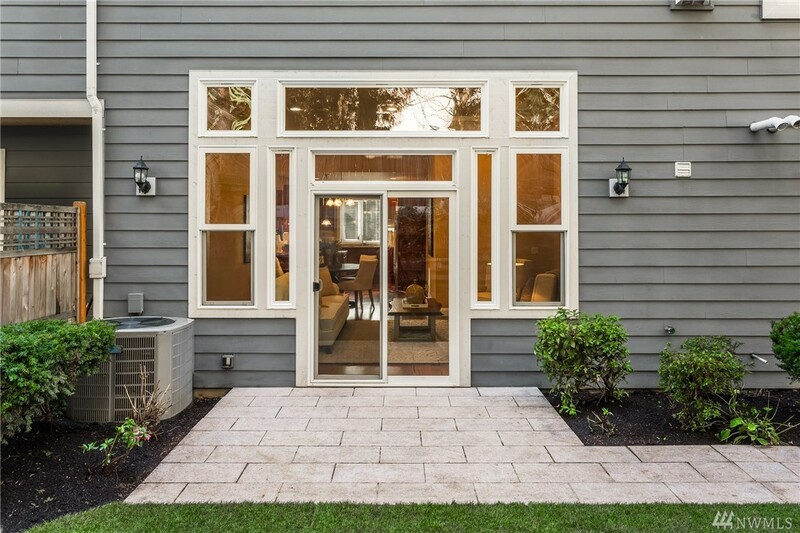 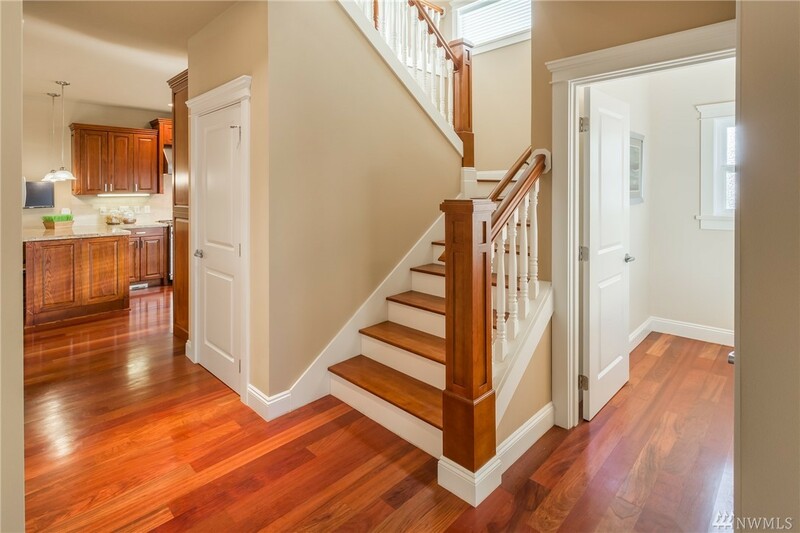 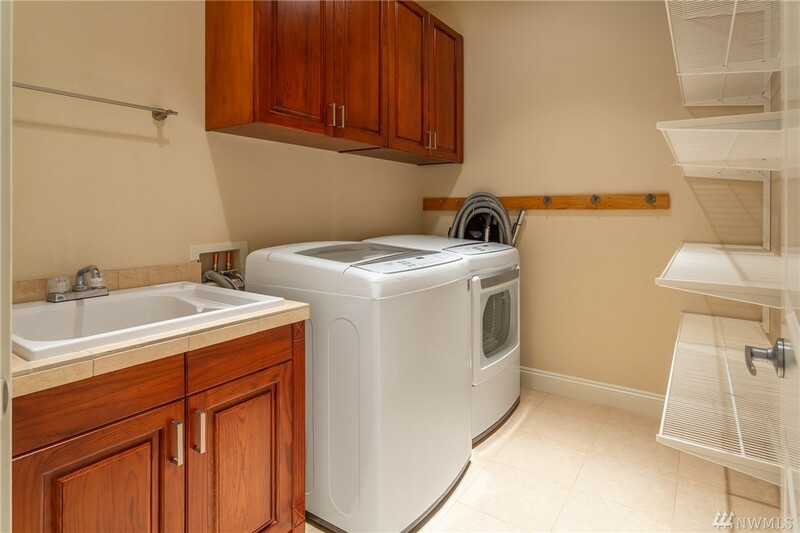 Open the door to unlimited possibilities in this luxurious West Bellevue townhome. Gleaming cherry hardwoods usher one into a thoughtful plan w/ 3 beds, 3.5 baths & high-end finishes. A chef's kitchen w/ SubZero, Miele & Dacor appliances unfolds onto a dining area & into the living room w/ a cozy fireplace & slider to the patio & lush yard. 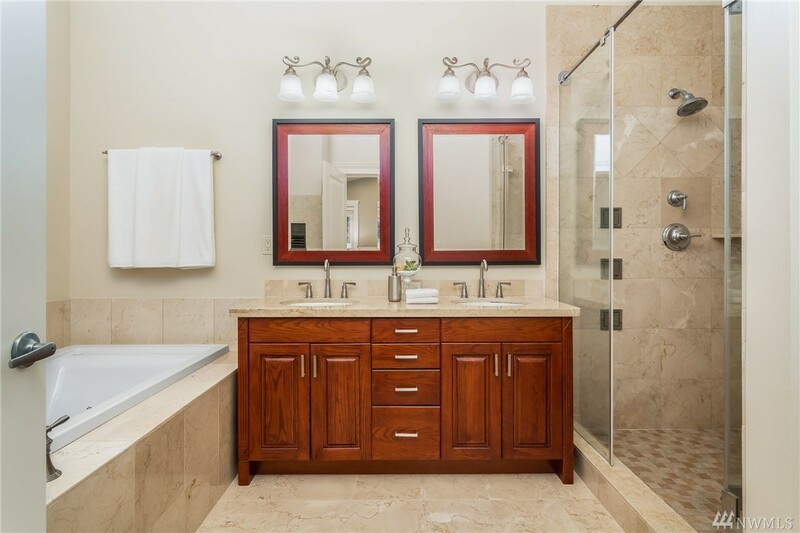 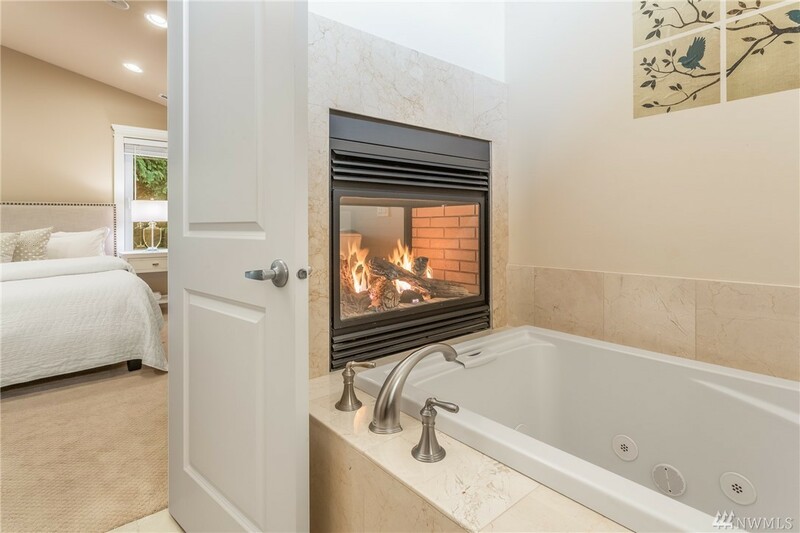 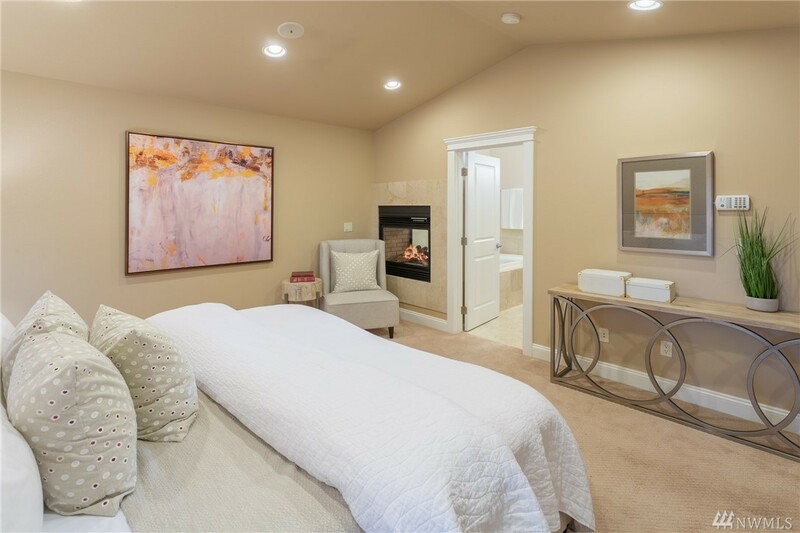 A luxe master suite features a Cathedral ceiling, double fireplace & ensuite bath. 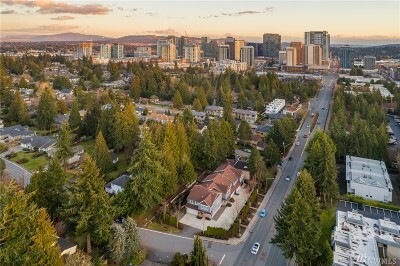 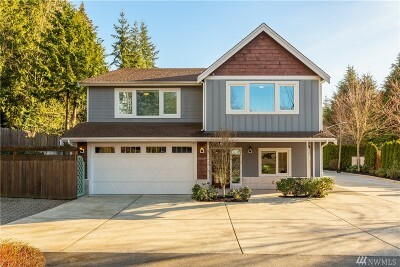 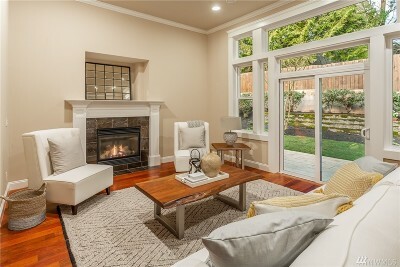 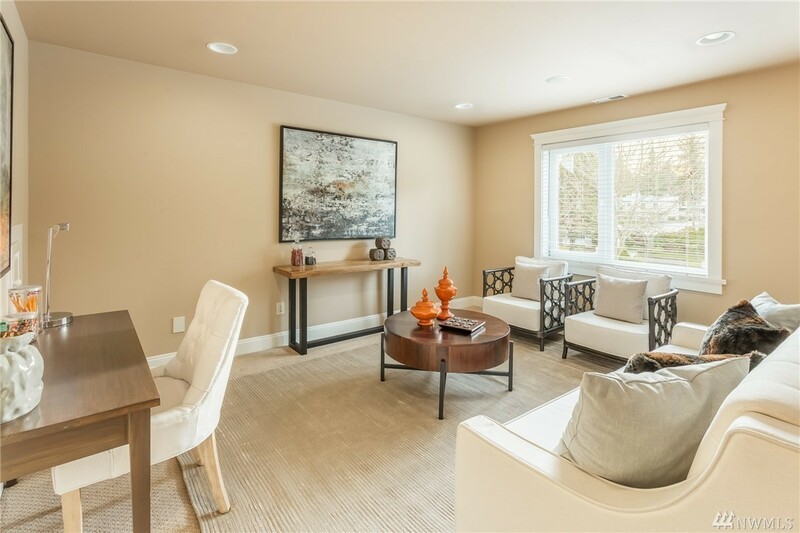 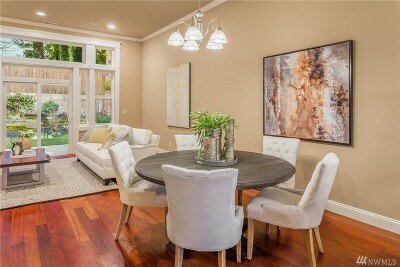 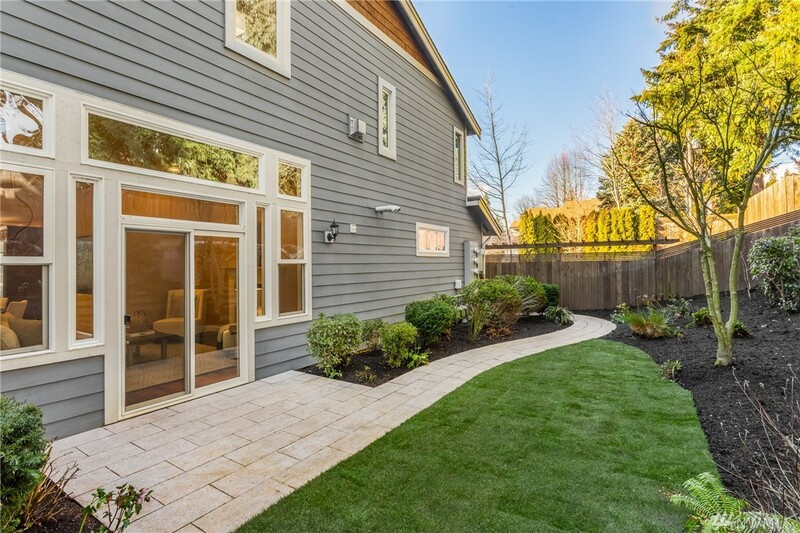 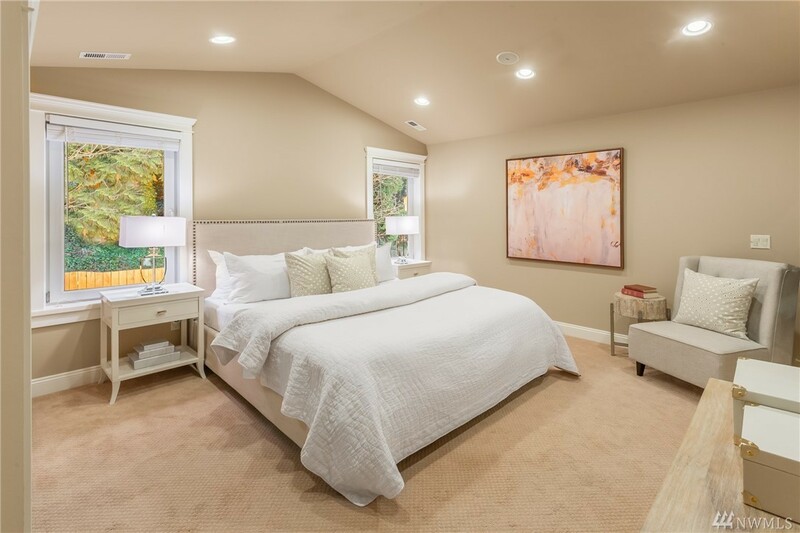 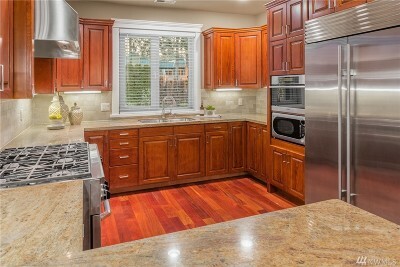 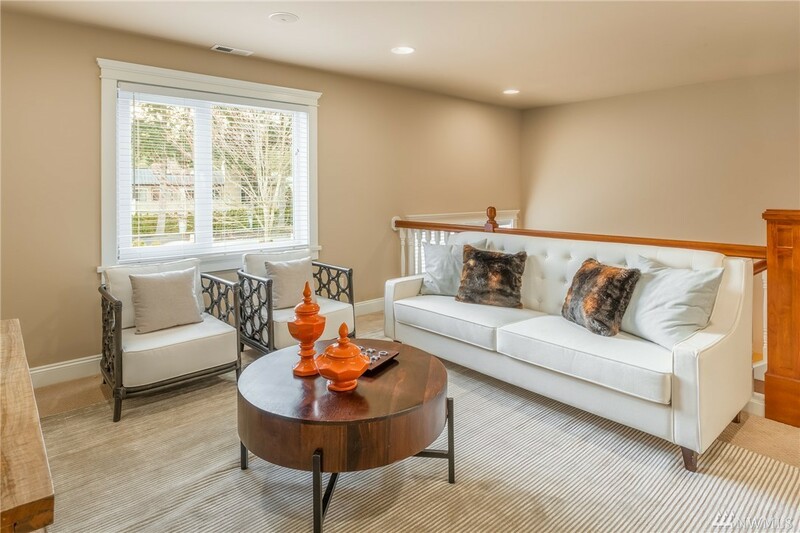 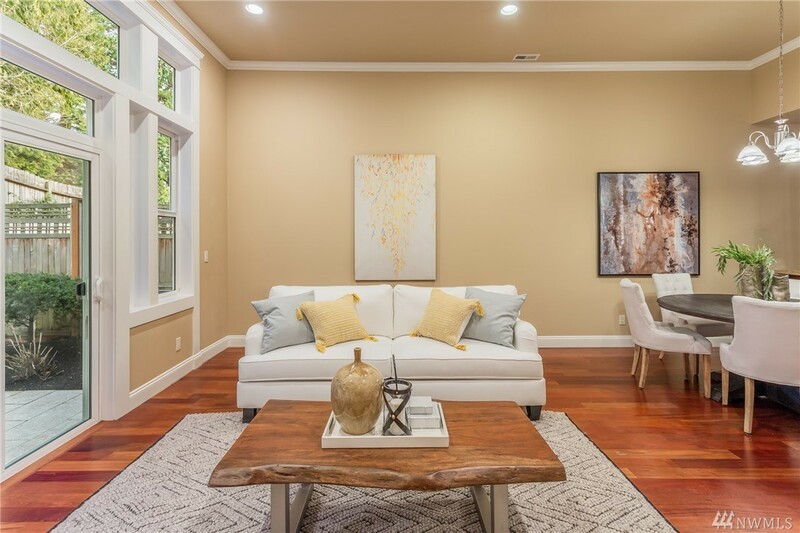 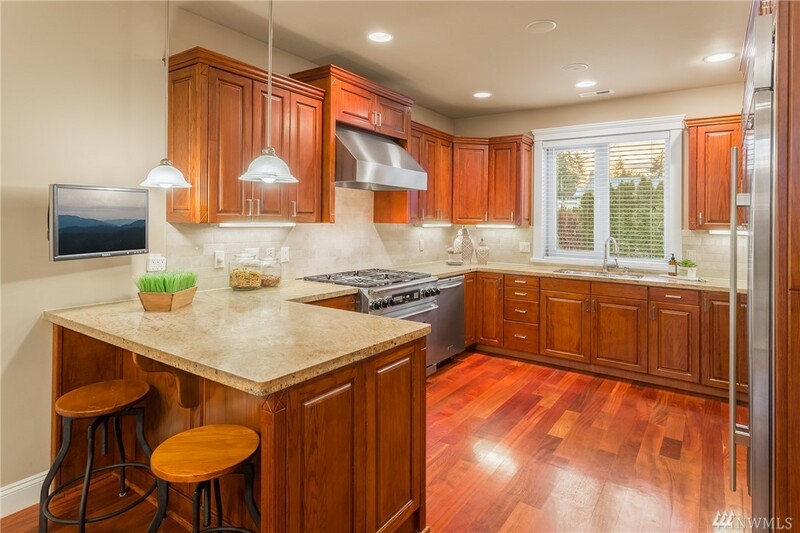 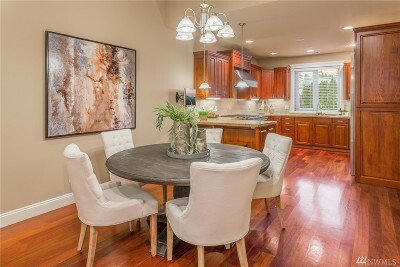 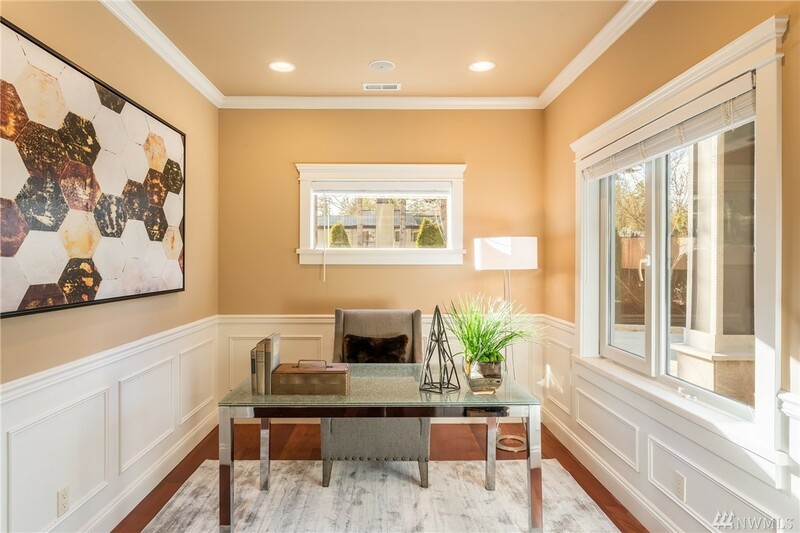 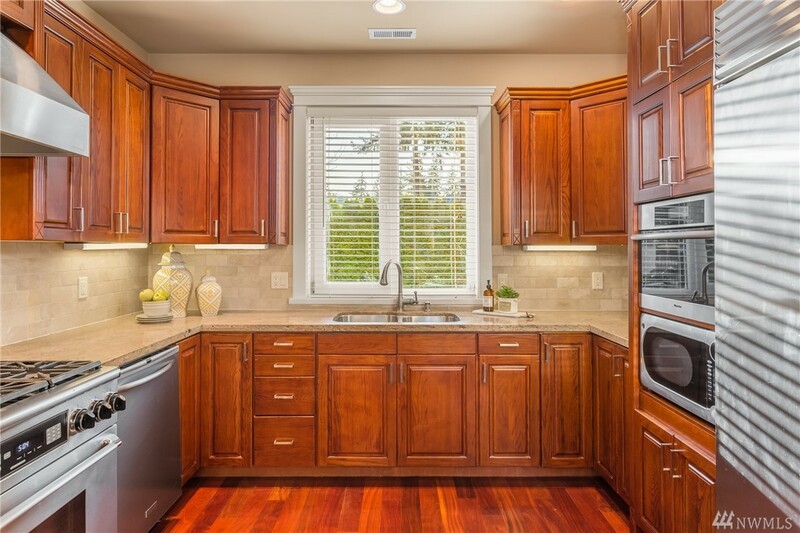 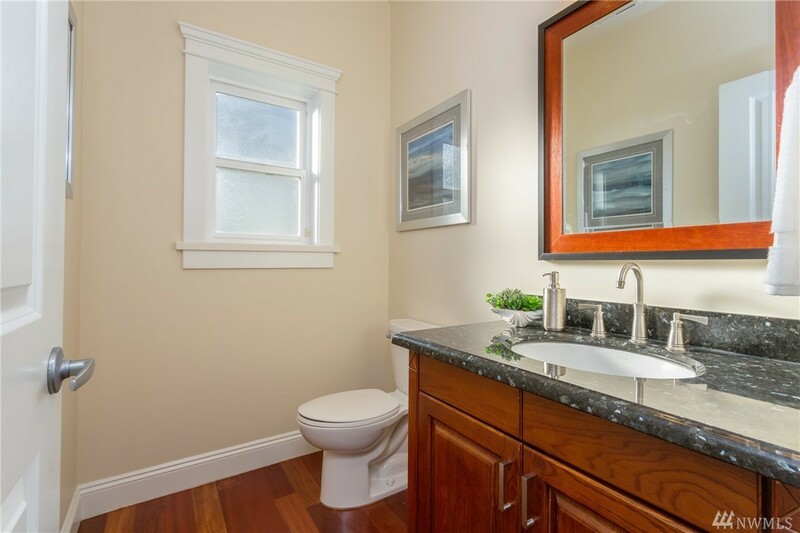 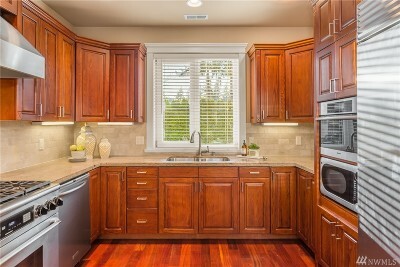 Phenomenal lifestyle steps from city center w/ coveted Bellevue schools.